Having a picky eater always makes dinner a challenge. To make tonight’s dinner ‘kid friendly’ I took the traditional meatloaf and turned them into ‘mini meatloaves’ and added some ranch smashed potatoes that anyone would love. 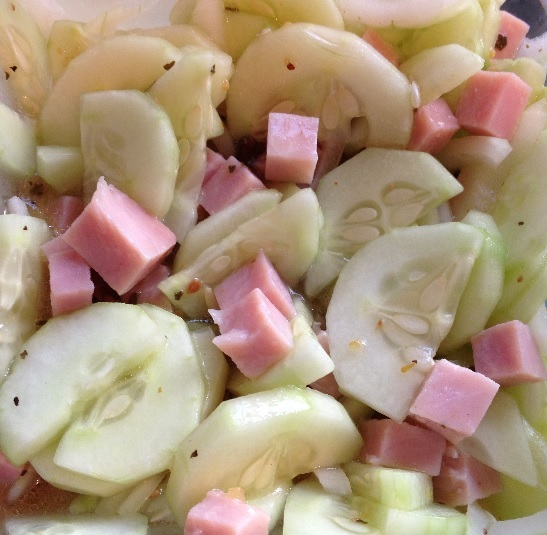 Coupled with a ham & cucumber salad, the dinner turned out to be a success! Oh, and it’s gluten-free too! 🙂 Win-Win! Preheat oven to 450ºF. 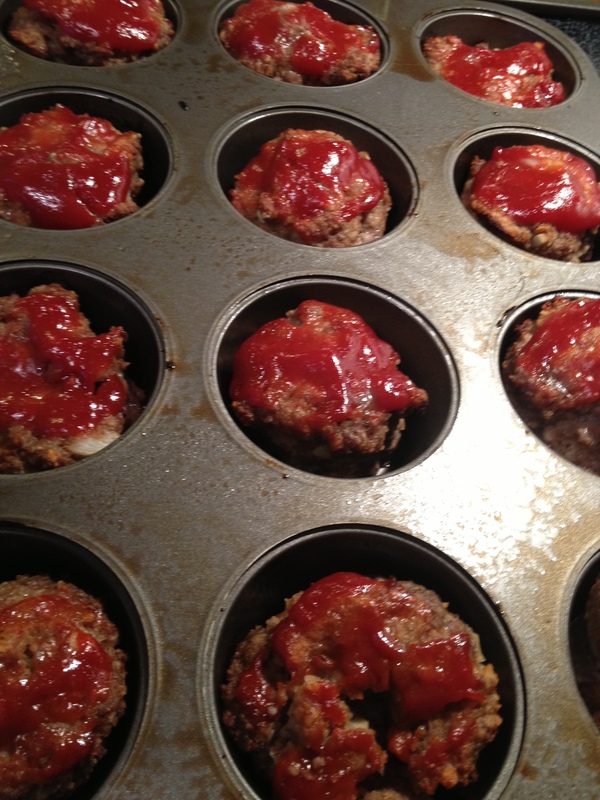 Spray muffin tin with gluten-free non-stick cooking spray. Place ground beef in large mixing bowl. Add in grated onion, carrot, & garlic and mix. Add in salt, pepper, Worcestershire sauce, breadcrumbs, and egg. Mix with hands until blended well. Portion mixture into muffin pan evenly. In small bowl, mix together ketchup, honey, a few dashes of Worcestershire sauce, and hot sauce (if desired). Spoon on top of each mini loaf and bake for 18-20 minutes. Scrub potatoes with vegetable brush and cut into 1″ chunks. Add potatoes to large pot of salted water, cover, and bring to a boil. Cook until tender – approximately 15 minutes. Drain potatoes and return to hot pot. Smash potatoes with a potato masher and add in milk , ranch mix, and butter. Continue mashing until all ingredients are mixed well. Season with salt and pepper, to taste. Mix all ingredients together in medium-sized bowl. Cover with plastic wrap and chill in refrigerator for 25 minutes. Stir well prior to serving. We did it! After a year of hard work, determination, and a LOT of cooking – our cookbook is finally here! Introducing the 2 Cookin’ Mamas first ever cookbook: The Pregnancy Cookbook. Available on Kindle & Kindle Readers Now! Not pregnant? That’s OK! It’s a heart-healthy cookbook for everyone! We’ll be launching our Kickstarter campaign soon so we can complete our android & apple cookbook app, get hard copies printed, and publish the e-book on Nook & iBooks readers. Stay tuned for that information and if you purchase our cookbook – please share your thoughts with us. 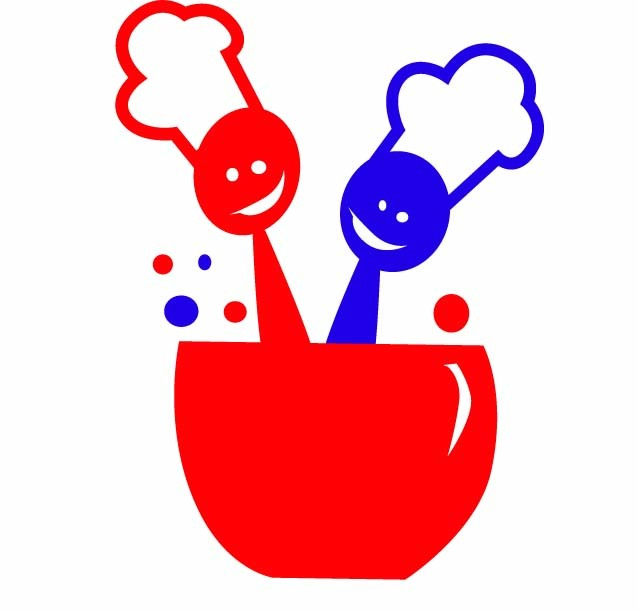 We would LOVE to hear what you think of our recipes! I love sweet potatoes and I will try just about any recipe that comes my way. 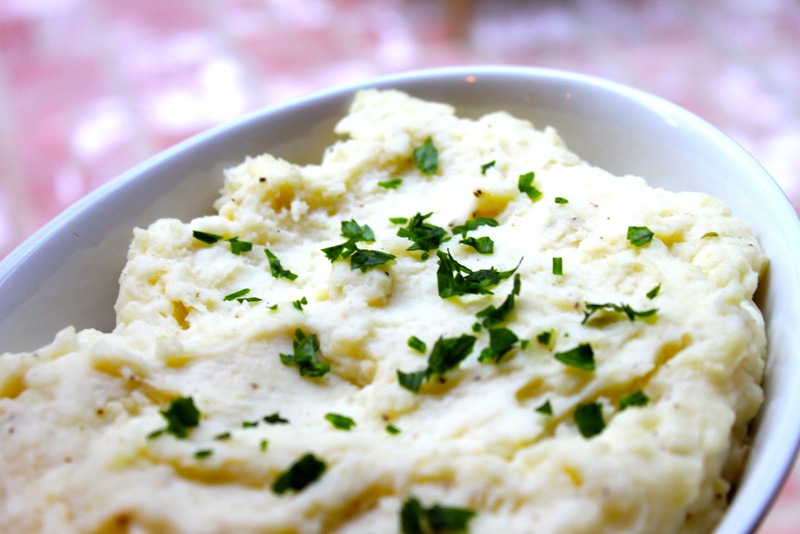 It is also nice to know how good they are for you so you don’t have to feel guilty eating this sweet side dish. Sweet Potatoes are one of the best vegetables you can eat. They are full of carotenoids, a plant pigment that the body can turn into Vitamin A, and are a great source of antioxidants that may help prevent certain cancers and heart disease as well as strengthen your immune system. Sweet potatoes are also a good source of Vitamin C, potassium and fiber. Convinced? 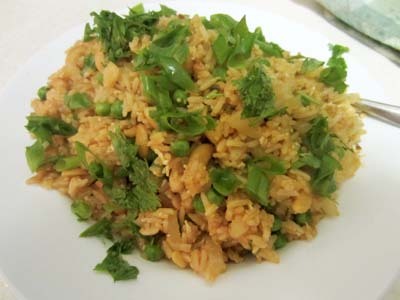 If you are, here is an easy recipe that lends a bit of sweet onion flavor to the mix. 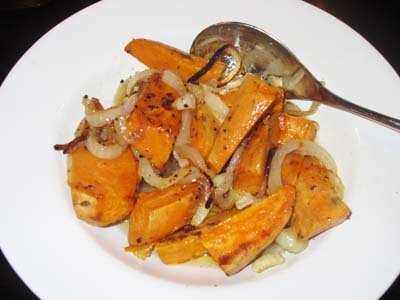 Place sweet potatoes, onions rings that have been cut in half and remaining ingredients in 8” square baking dish and stir to make sure all potatoes and onion pieces are well coated. Vary quantity of spices to your liking. I like to use the full amount of seasoned pepper and garlic powder but did cut the salt to 1/8 teaspoon. Bake for 40 minutes, stirring half way through cooking time. Want to add a little zest to your dish? 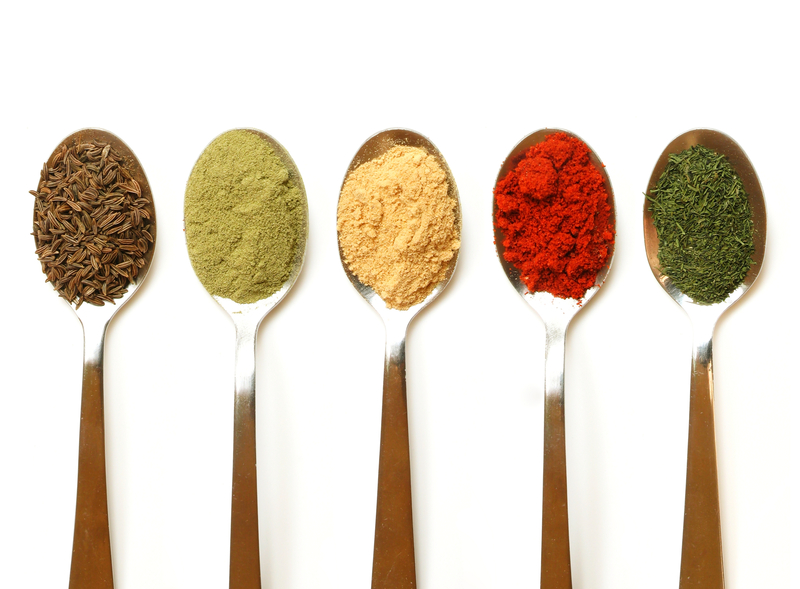 Check out these 5 spices that are calorie-free and full of phynutrients! 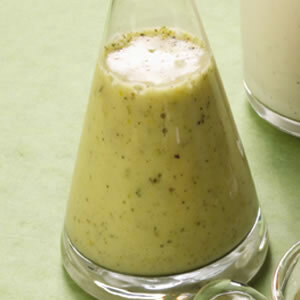 Oregano – 1 tsp. contains 6 micrograms of vitamin K and the same amount of antioxidants as 3 cups of spinach! Stir in soup, shake on pizza, or add to your favorite pasta sauce. Cinnamon – The antioxidant compounds in cinnamon help prevent hunger cravings by improving the way your cells metabolize glucose. Add a dash of cinnamon to your sweet potatoes, coffee, or water. Cayenne Pepper – This spice contains Capsaicin, which helps turn up your body’s thermostat & revs up your metabolism to help burn extra calories. Stir in to your favorite guacamole recipe, hummus, or shake on popcorn. Ginger – This awesome spice helps settle upset stomachs and can also lessen workout-induced soreness. 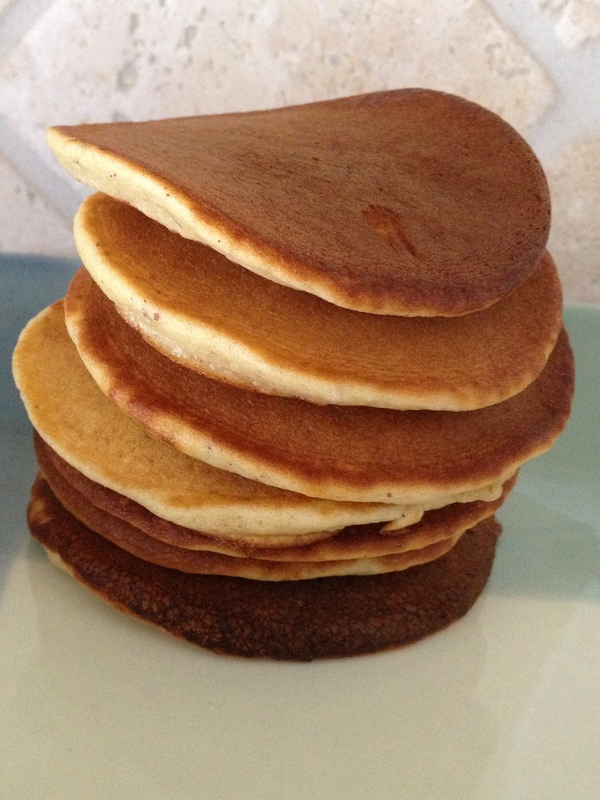 Add 1/8 teaspoon of ground ginger to pancake batter, peanut butter, or sprinkle over vanilla frozen yogurt. Nutmeg – Nutmeg can help prevent cavities. Add 1/4 tsp to ground coffee for a hint of sweetness. Heat olive oil, red pepper flakes, and oregano in small sauce pan over medium-low heat for 2 minutes or until fragrant. I am a huge lover of breakfast and eggs are always on the menu. 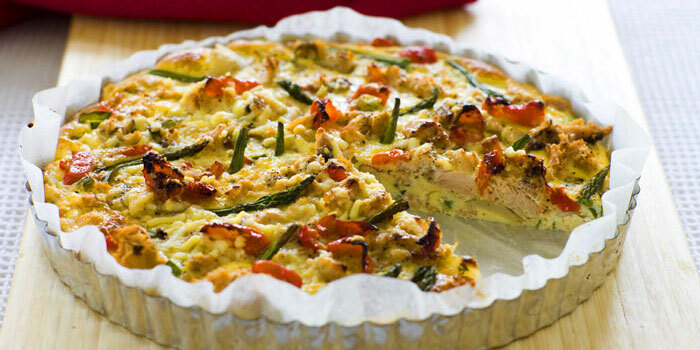 To change things up a bit – try this Salmon Frittata recipe…all the yummy goodness of quiche without the crust! Preheat large sauce pan on medium-high heat for 3 minutes. While heating, cut asparagus into bite-sized pieces. Remove skin from salmon and cut into bite-sized pieces. Place butter in saucepan, along with potatoes, onions, asparagus and salt. Cover and cook for 5 minutes. Stir often. Add salmon and cover. Cook for 5 more minutes or until potatoes are tender and browned, stirring as needed. Pour eggs evenly over salmon mixture. Sprinkle tarragon and cheese on top, but do not stir. Cover and reduce heat to low and cook 8-10 minutes. Frittata is done when eggs are puffy and bottom is golden brown. Serve immediately. Christina, the other cookin’ mama, is going to start a gluten-free diet come August and has done quite a bit of research on the best foods to eat and where to purchase them. It is amazing how much is done to the foods we buy everyday without our even being aware of it. Did you know that much of the gluten-free foods on the shelves in your local grocery store contain highly processed and starchy ingredients like potato starch, corn and soy ingredients, rice flours, and refined sugars! 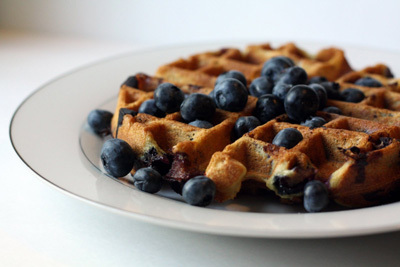 This recipe is both a gluten-free and paleo recipe for waffles that is much more tasty than the mixes or even homemade wheat or regular flour varieties. It was a surprise to my husband just how much better they tasted. Heat waffle maker and spray with non-stick spray. Drop about 1/4 cup of batter onto the hot iron. Cook until browned then top with real maple syrup or yogurt with fruit. It’s National Lasagna Day so what better dish to write about than a delicious vegetable or chicken lasagna. It can be a low-fat dinner using chicken or a nice vegetarian meal using zucchini noodles and mushrooms in place of chicken. You’ll want to be sure to make enough as this always goes fast in our house. Preheat oven to 350 degrees. 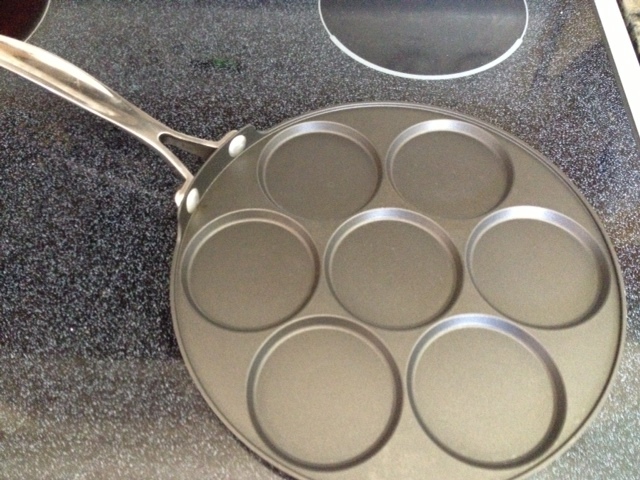 Spray a 13″ x 9″ baking dish with Pam or other non-stick spray. Cook lasagna noodles according to package directions. When done, rinse well with cold water and set aside. If using zucchini strips, cut into 1/8″ thick long strips, lightly salt, and let sit for 15 minutes. Lightly dab with paper towel to help get rid of excess moisture. On a grill or under broiler, cook zucchini strips for 1-2 minutes per side then place on paper towels to drain. Heat olive oil in a large pot over medium heat. Add onions and garlic (and mushrooms if using them to replace chicken) then cook for 5 minutes or until onions are translucent. Add flour and stir well, cooking for about 1 minute. Add chicken broth or white wine slowly, stirring constantly to avoid lumps forming. Add milk, salt and pepper and cook for 2 minutes. Remove from heat and add 2 cups of mozzarella cheese, 1/4 cup Parmesan cheese, basil and oregano. Set cheese mixture aside. Lay out remaining ingredients – mozzarella cheese, Parmesan cheese, ricotta cheese, cooked chicken (if using), spinach (that has been squeezed to get out all liquid) and squash. 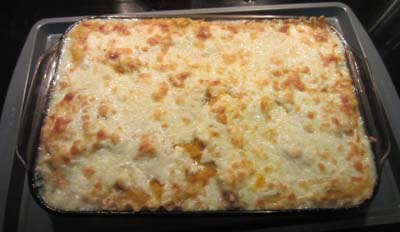 Begin assembling lasagna by putting a small amount of cheese sauce in the casserole dish and spreading to cover bottom. Place 3 lasagna noodles/zucchini strips on top of sauce forming the first layer. Place 1/2 of the remaining cheese sauce on top of noodles/zucchini strips, 1/2 of the chicken (ignore if omitting chicken) and then spread ricotta cheese on top. Layer 3 more noodles/zucchini strips. Spread remaining cheese sauce on top of noodles and top with chicken (if using), spinach and 1 cup of the shredded mozzarella cheese. Add last layer of pasta/zucchini strips and spread butternut squash over the top. Add remaining mozzarella cheese and Parmesan cheese. Cover with aluminum foil and bake for 30 minutes. Remove the foil and allow cheese to brown, about 15 minutes. If cheese is still not browning, turn on the broiler and watch carefully until browned. Tip: If you let the lasagna cool for about 10-15 minutes it will be easier to cut and serve. 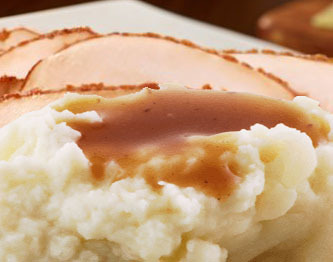 Note: You can prepare ahead of time, up to the covering with foil then store in refrigerator until ready for dinner. You may need to cook it slightly longer since the casserole will be cold. Wine Pairing: Choose a wine that will compliment the cheeses such as a Sauvignon Blanc or one that will suit the spinach and squash as well like a nice oaked Chardonnay or a Viognier.